Quotations about African American Culture. Quotes to stimulate mind and drive action! Use the words and quote images to feed your brain inspiring things daily! 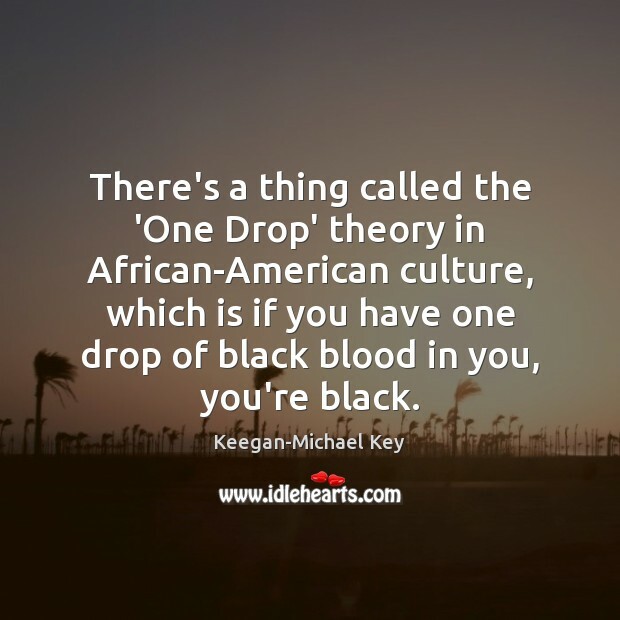 There's a thing called the 'One Drop' theory in African-American culture, which is if you have one drop of black blood in you, you're black. I love my own culture. 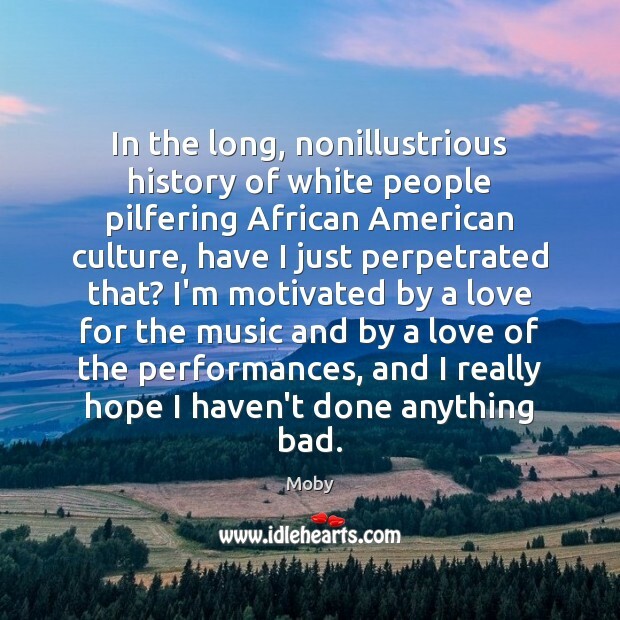 I love my African-American culture very deeply, and I know it deserves to be honored. You have to be aware that people are suffering unjustly, and given our own history we have a duty to stand for the people who are being treated like our parents and grandparents and children were treated. Coming up in the African-American culture, we were taught that we belonged to the universe and society was wrong in the way it dealt with us. 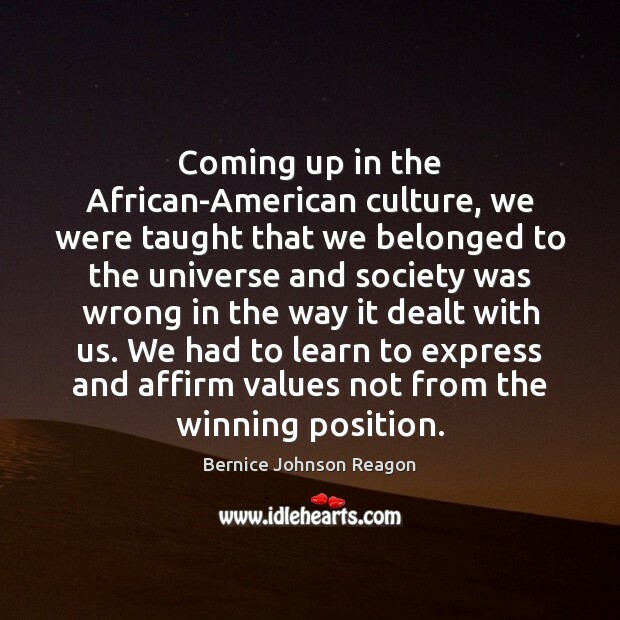 We had to learn to express and affirm values not from the winning position. 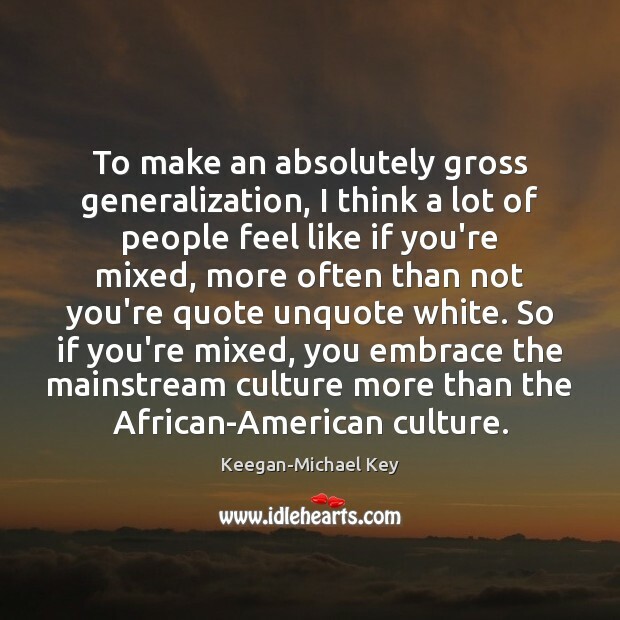 To make an absolutely gross generalization, I think a lot of people feel like if you're mixed, more often than not you're quote unquote white. So if you're mixed, you embrace the mainstream culture more than the African-American culture. People ask me if I miss the States. I miss African Americans. But not the U.S. government or all the things they put me through. 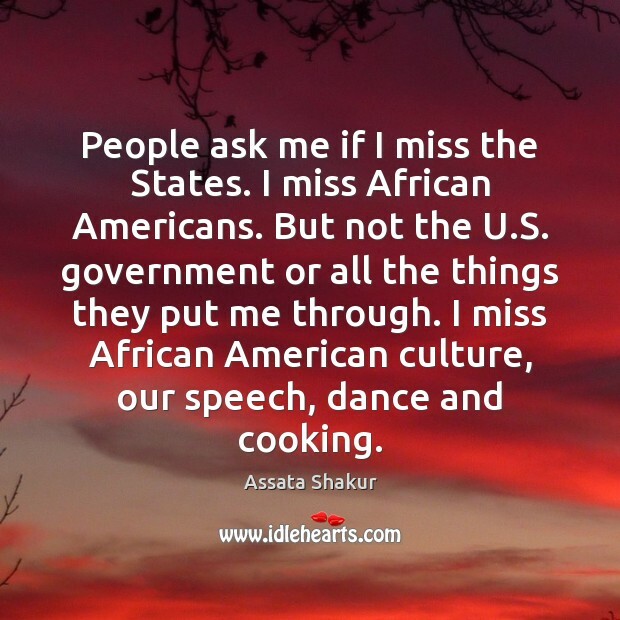 I miss African American culture, our speech, dance and cooking. 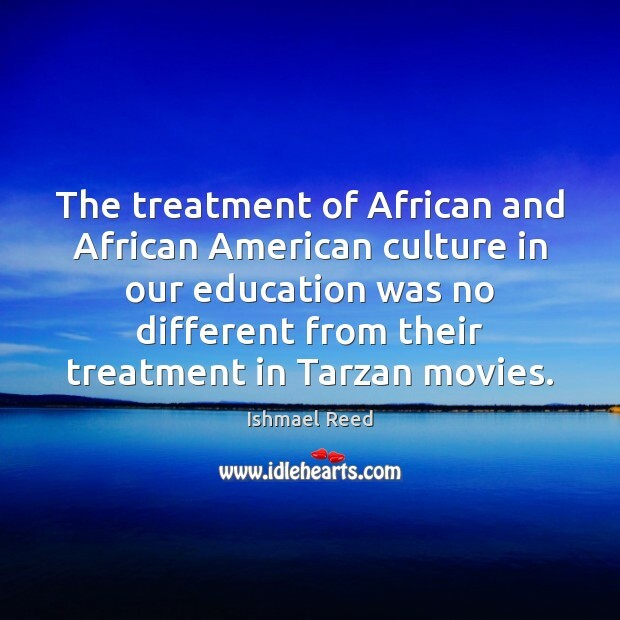 The treatment of African and African American culture in our education was no different from their treatment in Tarzan movies. When I got near teen age, I was so happy with my friends and the African-American culture that I couldn't imagine not being part of it. 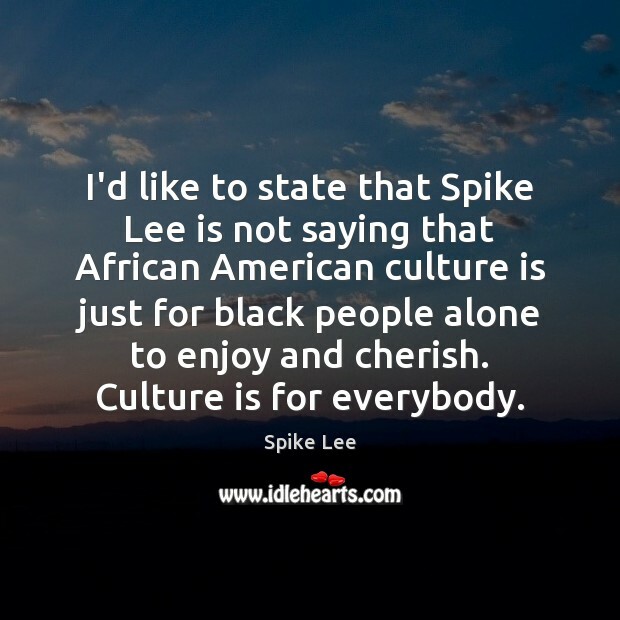 I'd like to state that Spike Lee is not saying that African American culture is just for black people alone to enjoy and cherish. Culture is for everybody.